Symbols before ":" are login, after ":" are password. Account will live from 1 to 30 days. 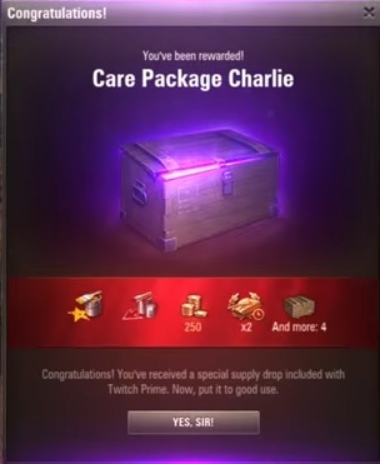 Please activate all rewards that you need right after purchase. 2. 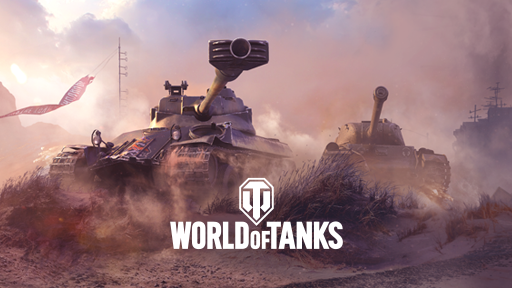 Log in to your Wargaiming and link the Twitch account you purchased to your World of Tanks account. Третий раз покупаю твичпрайм для танков у этого продавца - всё ок.